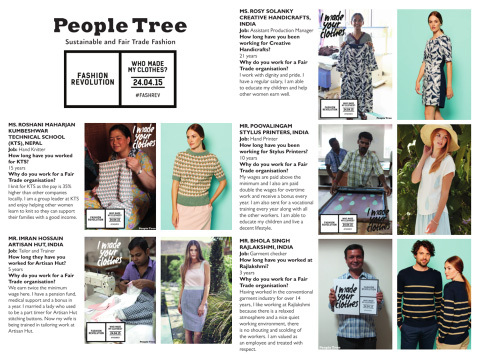 On April 24th, People Tree took part in Fashion Revolution Day; a campaign that encouraged consumers to defiantly turn to high-street brands and in unison ask “Who made my Clothes?” a simple question, albeit one that was answered infrequently by those brave enough to accept responsibility for inhumane and unsustainable business practice. 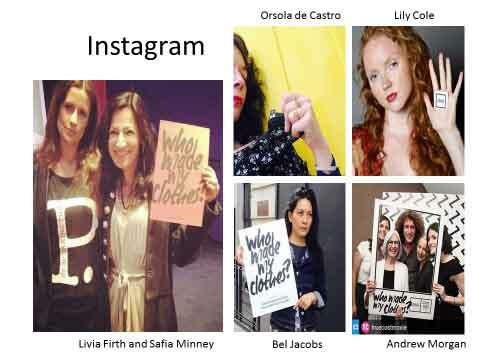 Since its initial inception in 2014 Fashion Revolution day has seen an impressive growth, exponentially reaching overseas and enlisting the aid of over 70 countries. 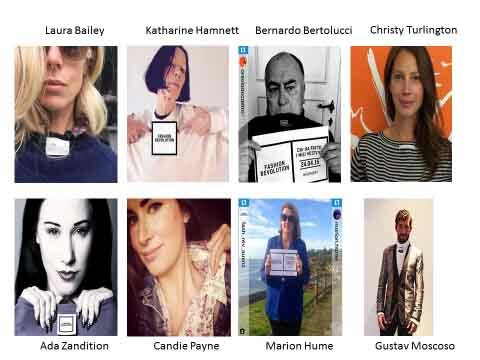 The campaign aims to highlight the real need for consumers to continue demanding that brands operate in a manner that is both ethical and transparent, following the two year anniversary of the harrowing garment factory collapse in Savar, Bangladesh. The buildings untimely destruction left more than 1,333 garment workers killed and many more permanently injured. Children orphaned and spouses widowed alike still await compensation. 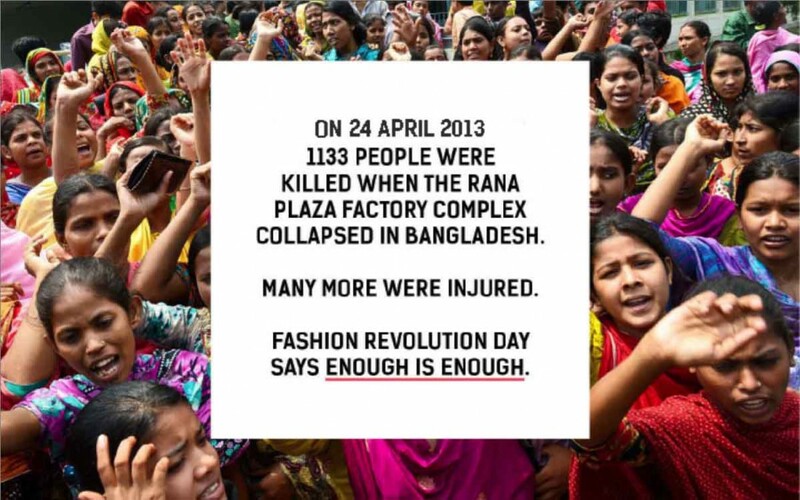 The victims of Rana Plaza serve as a chilling reminder of the dangers of fast fashion, in a time where two many of us are willing to look the other way in exchange for affordable goods. It was inspiring to be part of a movement for change that was supported by so many people, but of course we need to continue to ask this question and to support real change. It seems especially pertinent to be writing this in the aftermath of the general election- (for the UK) where we all had the opportunity to actively participate and choose based on what matters most to us. Thank you for continuing to be part of the change, whereby supporting Fair Trade is also supporting social justice.